In the true Christmas spirit the installation teams have been out like Santa’s elves beavering away. 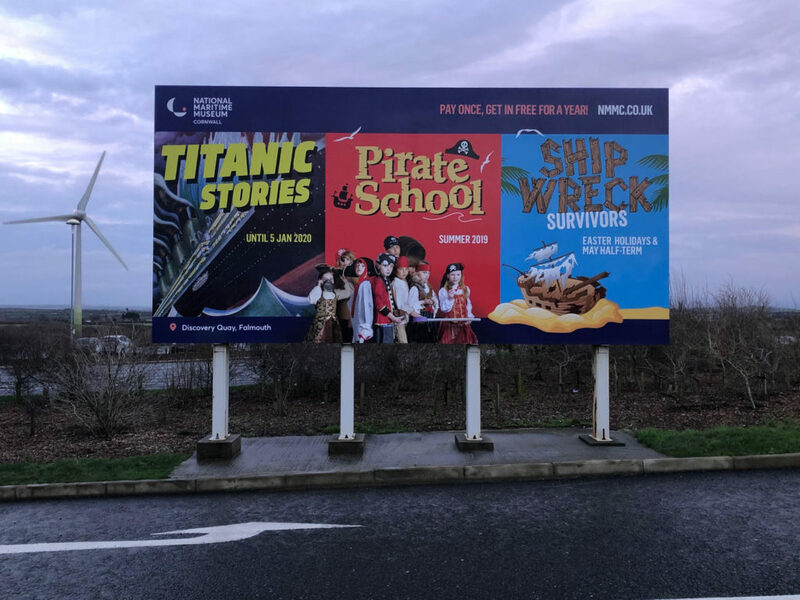 The National Maritime Museum Cornwall have produced this stunning artwork and the teams have managed to get this artwork live before schedule for the client. Another happy client. 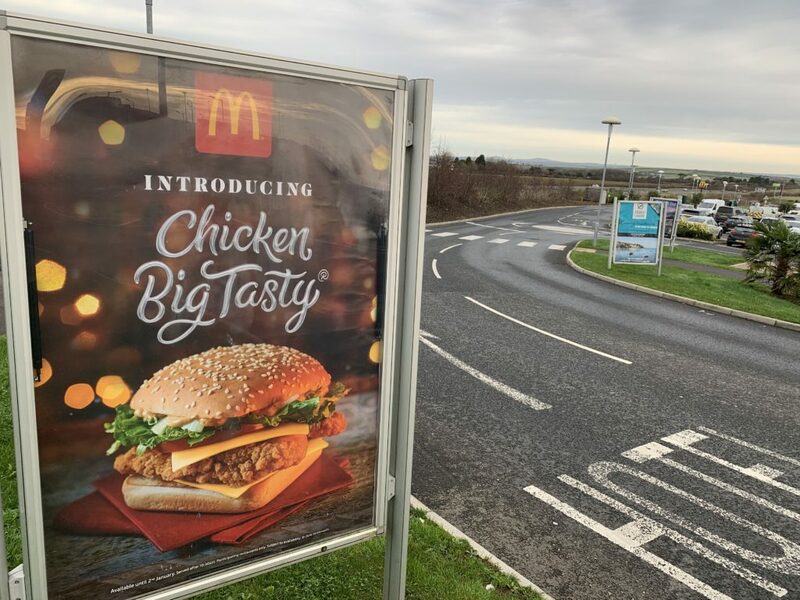 McDonalds have introduced the ‘Chicken Big Tasty’ on their 6 sheet poster at Cornwall Services yesterday. This is part of their 12 month advertising space that they have with us. 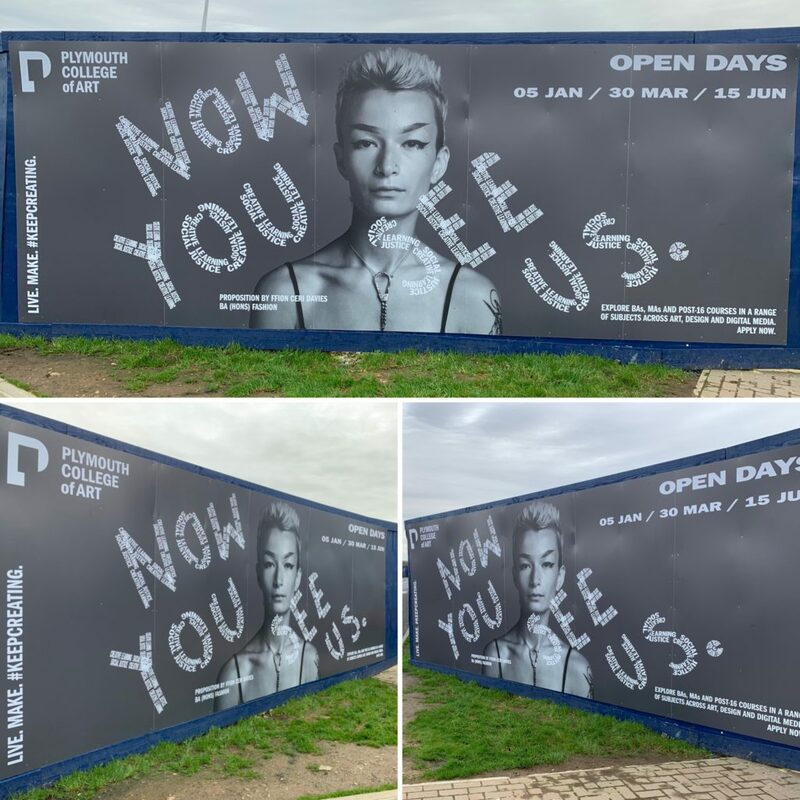 They rotate their advert every fortnight taking full advantage of getting in front of everyone of those 1.8 million vehicles that visit the site every year. 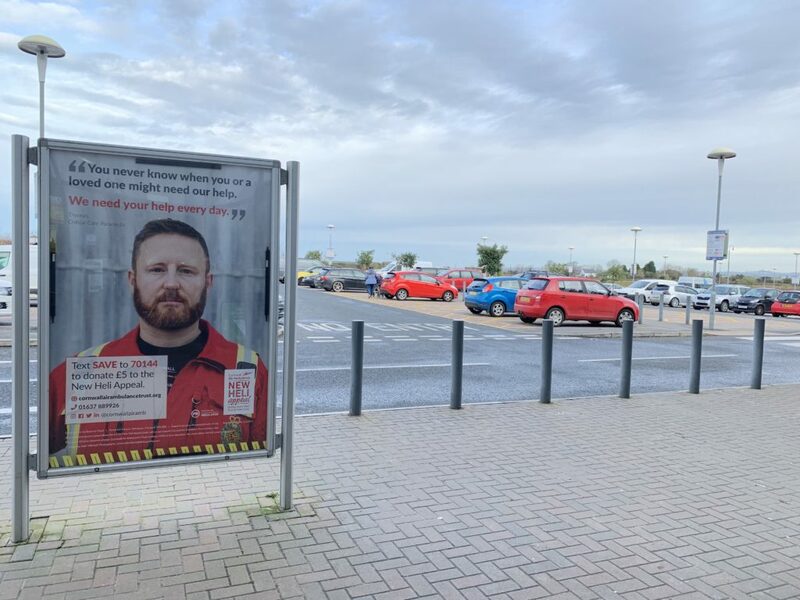 Cornwall Air Ambulance rotating their artwork! Discover cutting edge art by the next generation of creative practitioners at this year’s Plymouth College of Art’s Graduate Shows – open Saturday 11th to Friday 24th June 2016. 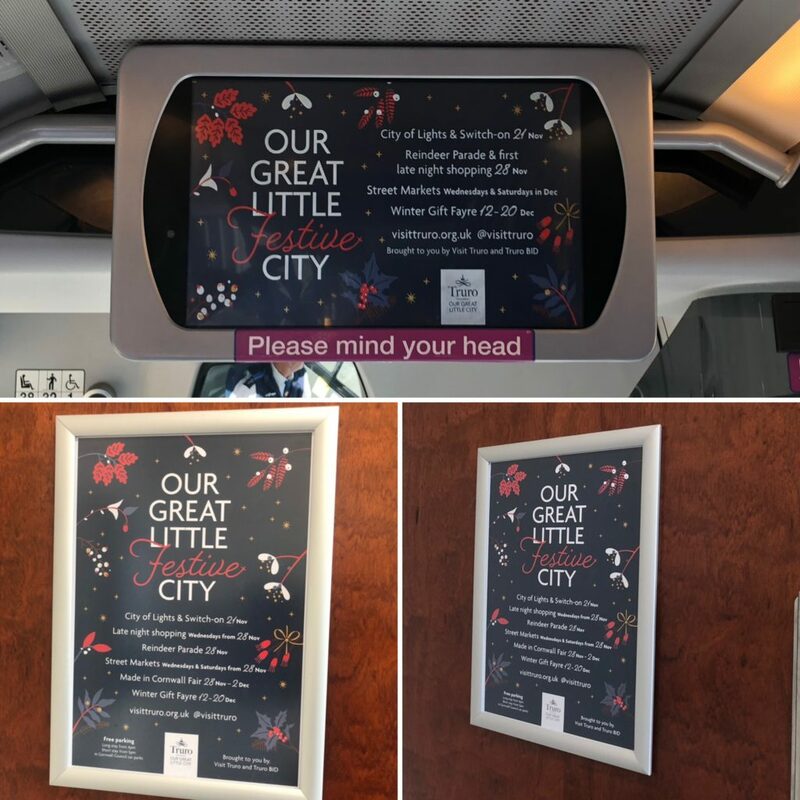 English Heritage on the buses! 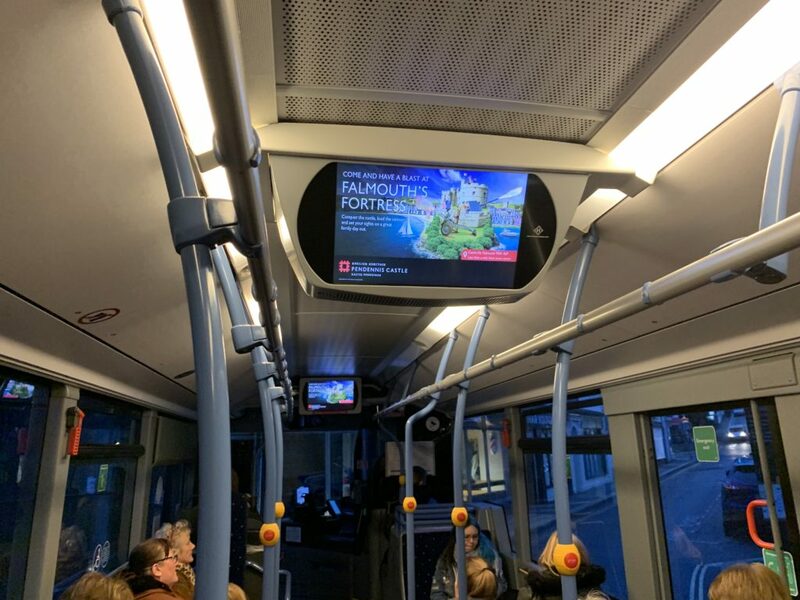 English Heritage have advertised Pendennis Castle on the screens of the Truro Park and Ride. 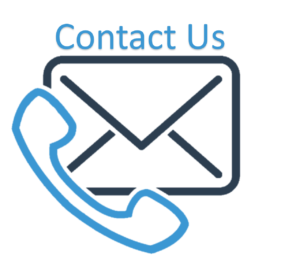 With over 45,000 users a month using the Truro Park and Ride you can see why they would would to shout about the Pendennis Castle site. 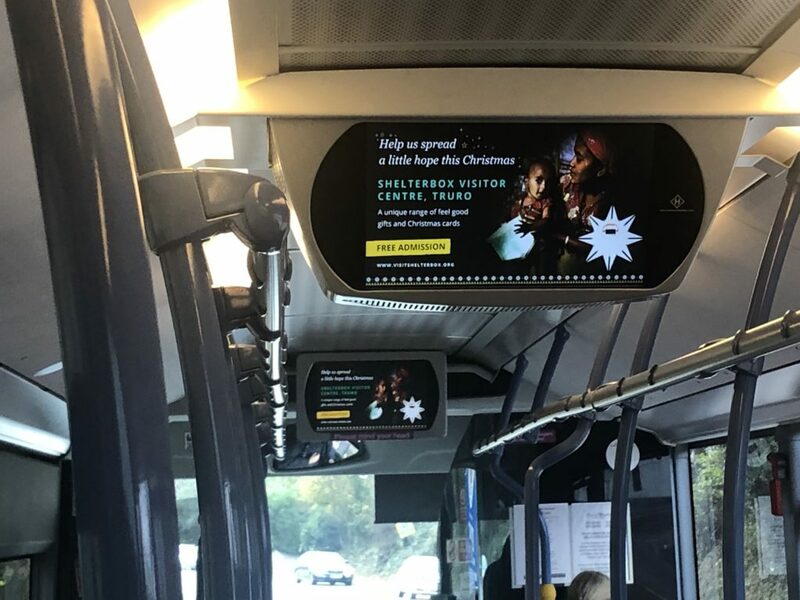 Shelterbox have released the ‘Spread a little hope’ Campaign onto the bus screens and washroom posters. They have their unique range of Christmas gifts and cards that are well worth a visit for, so get yourself along to the visitor centre in Truro. 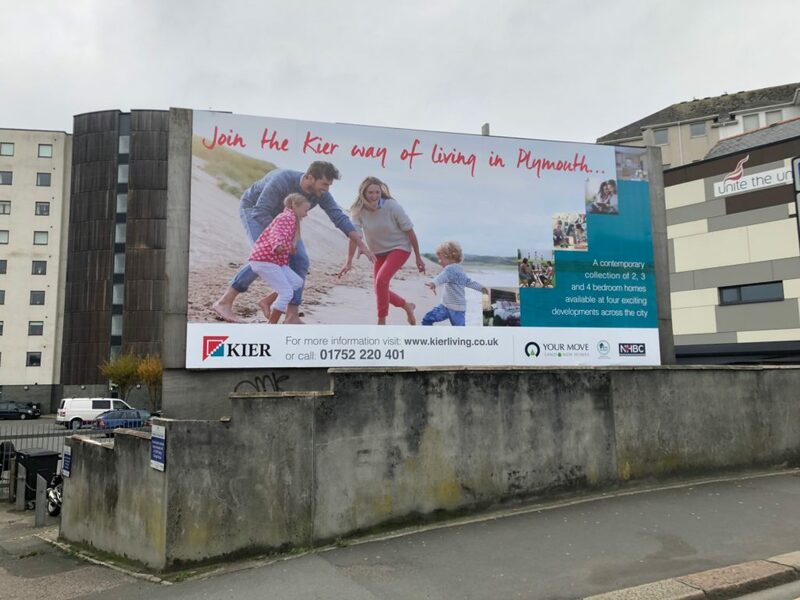 Kier Living take our Exeter Street Billboard in Plymouth. Kier living have a numerous contemporary 2, 3 and 4 bedroom homes in four exciting developments around the Ocean City Plymouth. So go on Join the Kier way of living in Plymouth…. You know you want to. 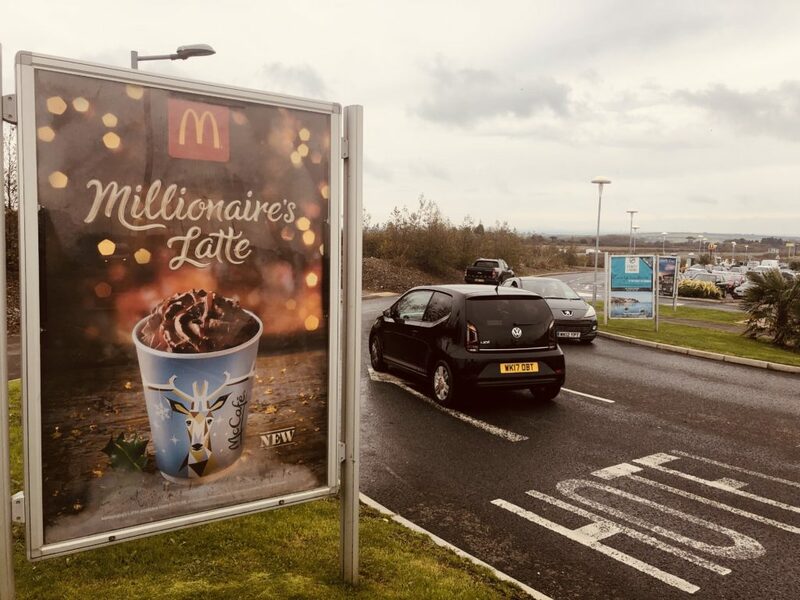 McDonalds keeping the adverts coming with the new ‘Millionaire’s Latte’ Advert on their 6 Sheet advertising posters, This is a 4 week campaign leading up to the Christmas period. 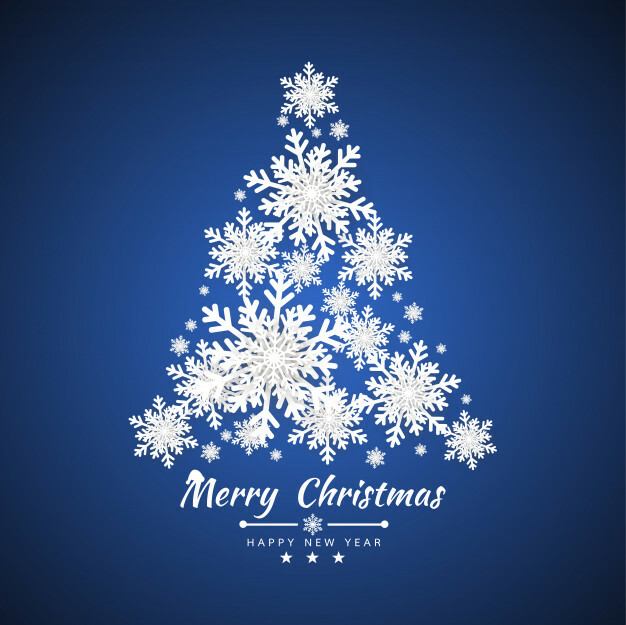 Truro BID and Visit Truro are bringing you the festive spirit as we enter November. With the City of Lights and the big turn on of the cities Christmas lights. Truro has a lot to shout about with Street Markets and Late night shopping beginning very soon…. 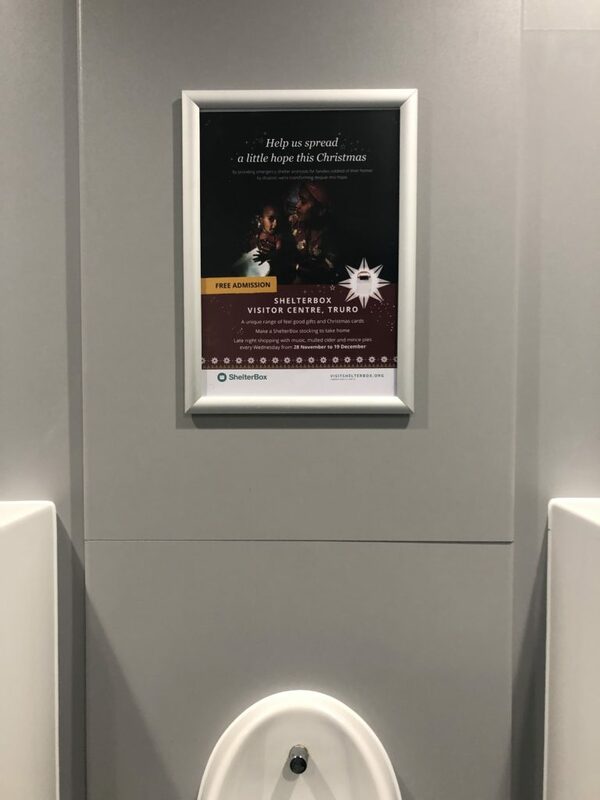 Copyright 2019 ADS-SMART. All rights reserved. Powered by WordPress. Theme: Suffice by ThemeGrill.